Joanne‘s obsession with craft and D.I.Y was born from necessity. From an early age, she found fun and simple ways to make accessories she could masquerade as the ones she couldn’t afford. 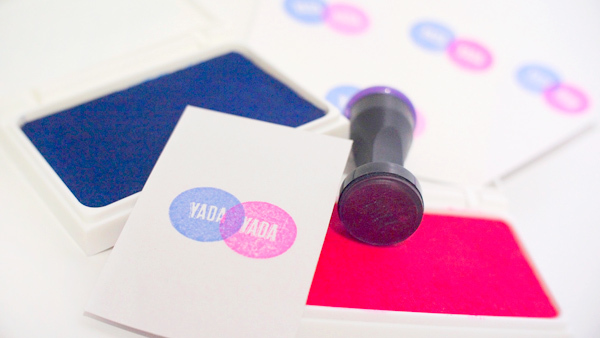 One thing led to another and yada yada yada, a store was born as an extension of her need to explore craft media as wearable art. Each piece is designed organically, often out of her head, then handmade and pieced together with materials ranging from metals, plastics, to fabric and thrifted/upcycled bric-a-brac.